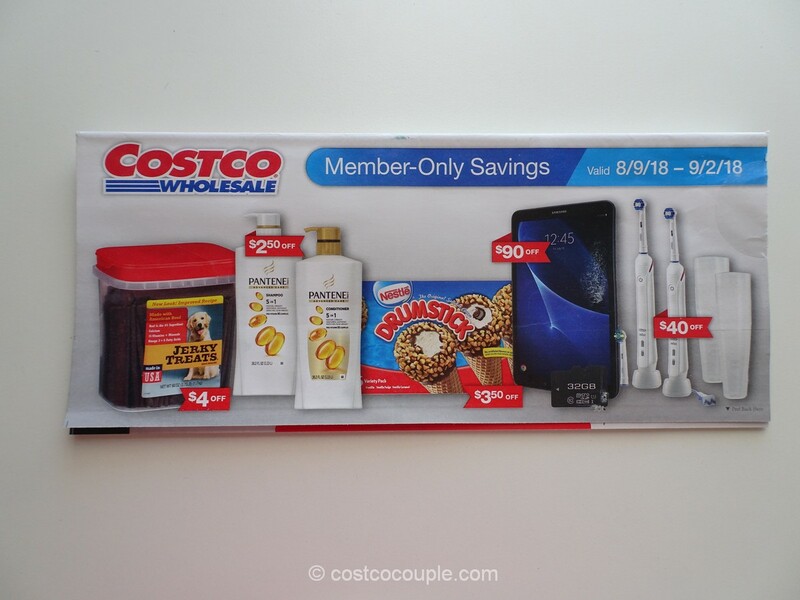 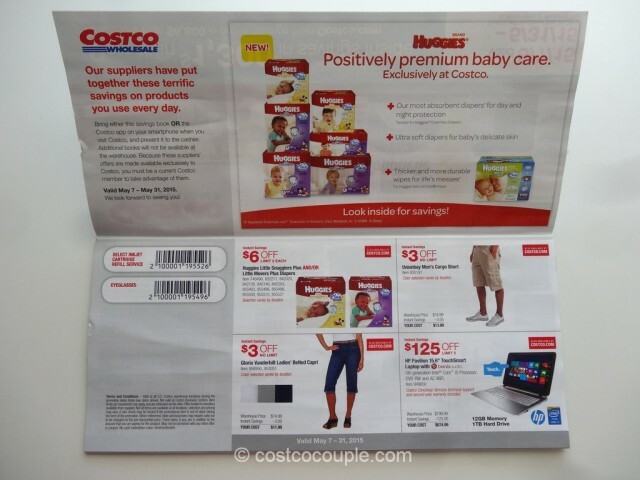 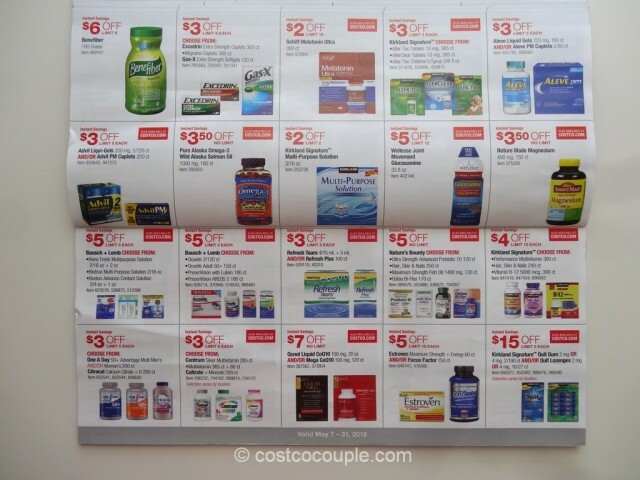 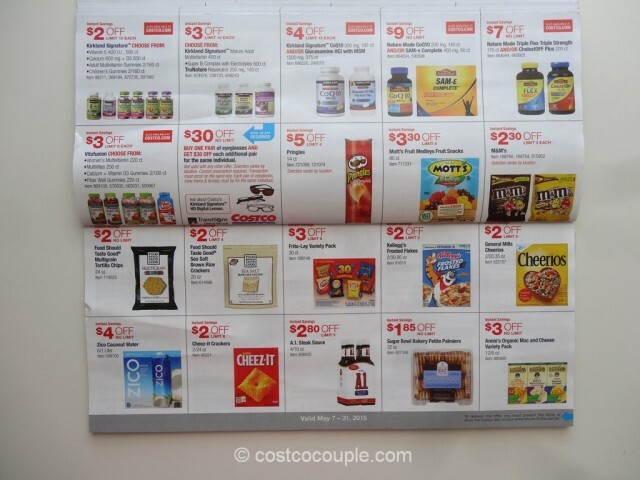 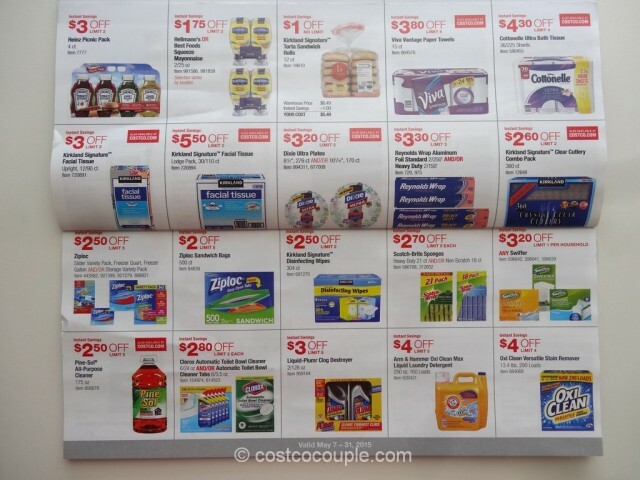 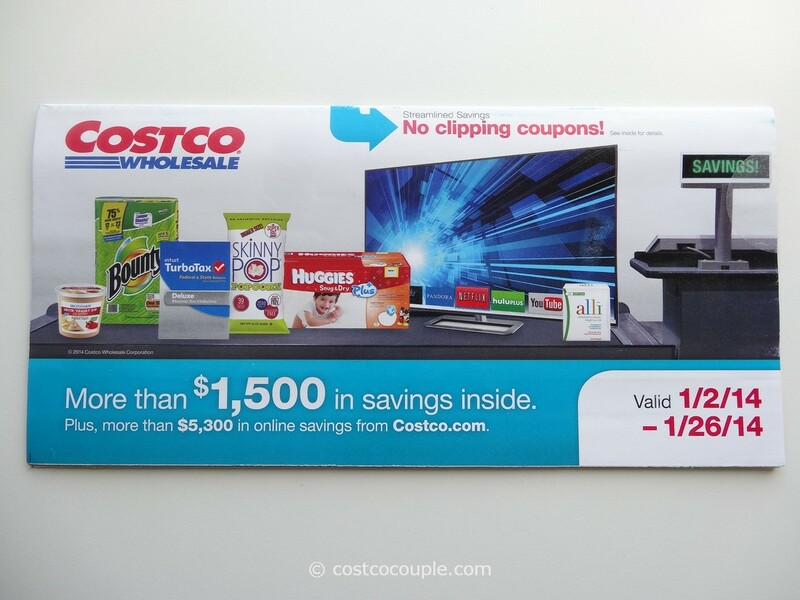 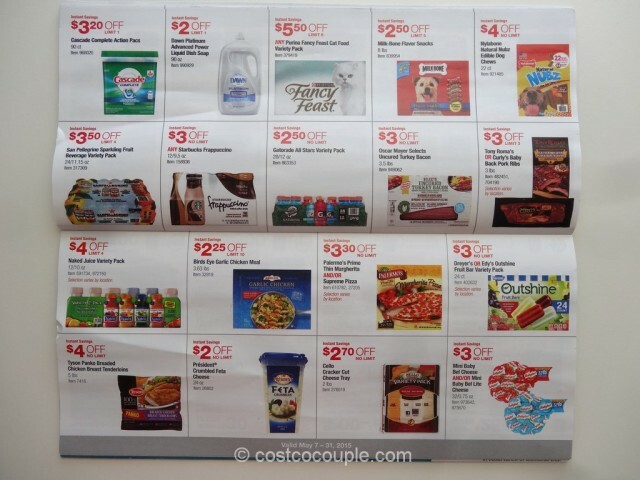 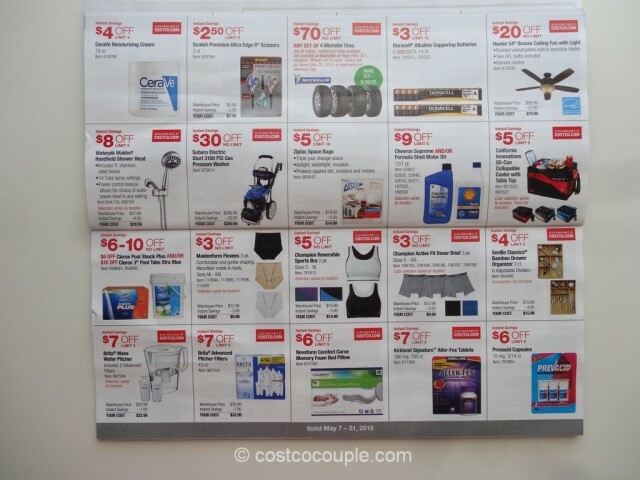 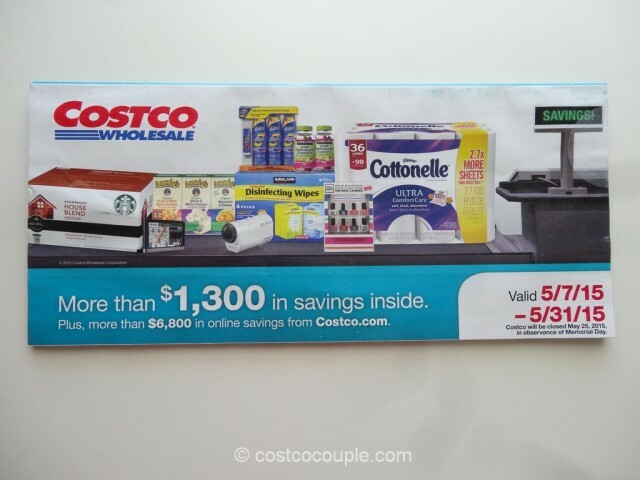 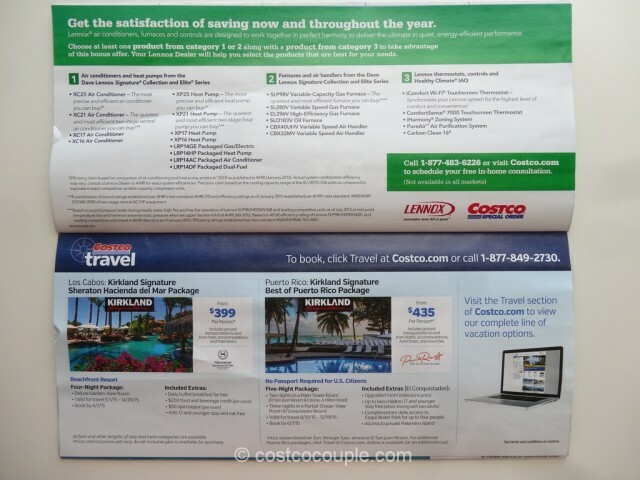 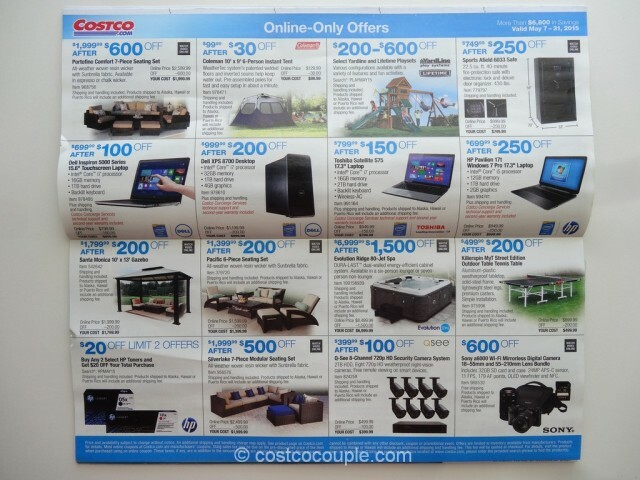 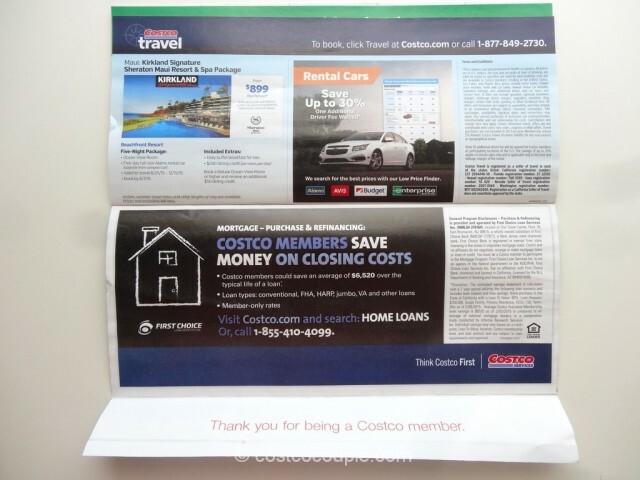 Time to check out Costco’s May 2015 Coupon Book! 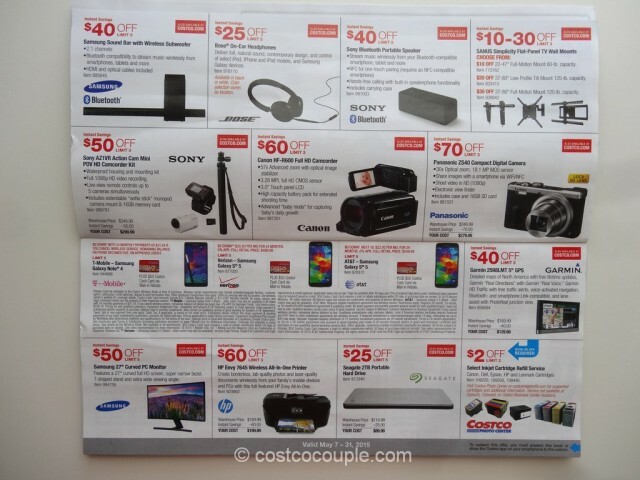 There’s a great rebate for the Novaform Comfort Curve Memory Foam Pillow so I think we’ll take advantage of that. 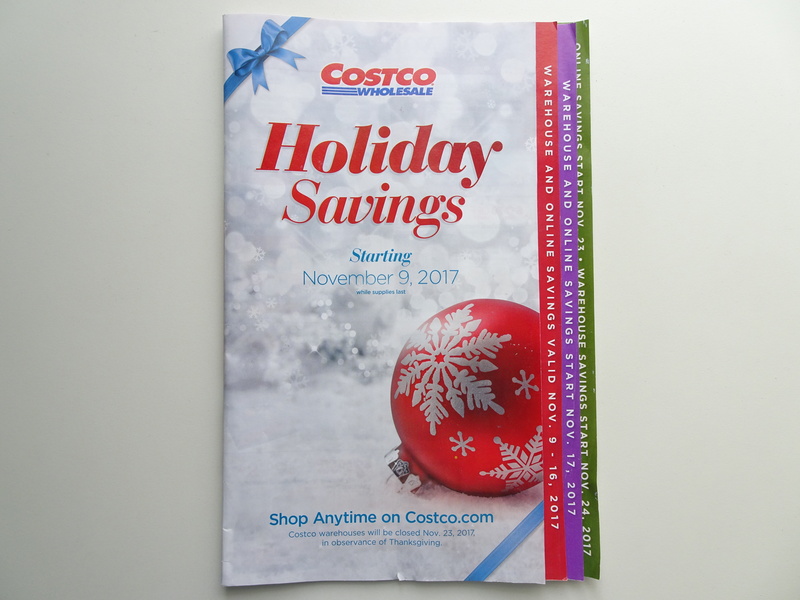 Take a look at all the offers below. 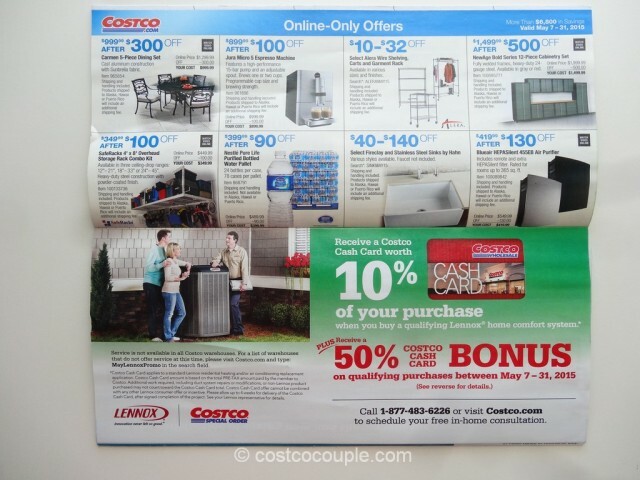 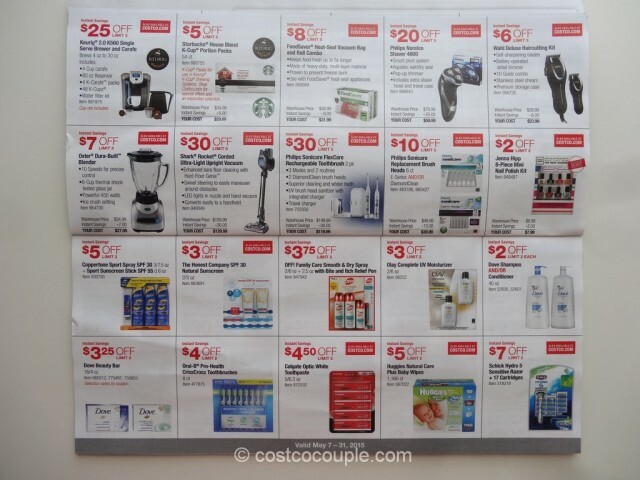 Costco’s May 2015 Coupon Book offers are valid from Thursday 05/07/15 to Sunday 05/31/15.